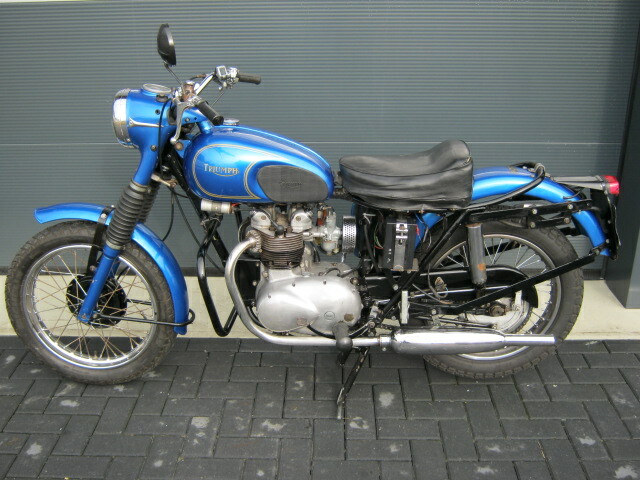 "Civilized" ex Dutch army Triumph 3TA. Engine was rebuilt about 8 years ago, also an extern oilfilter was fitted then. Last owner used it mainly for longer (holliday)trips. Bike looks reasonable and rides and runs well, but needs some maintainance (slight oilleak on gearbox and play on front wheel bearings). Has nearly new reartyre, electronic ignition and regulator (12V). 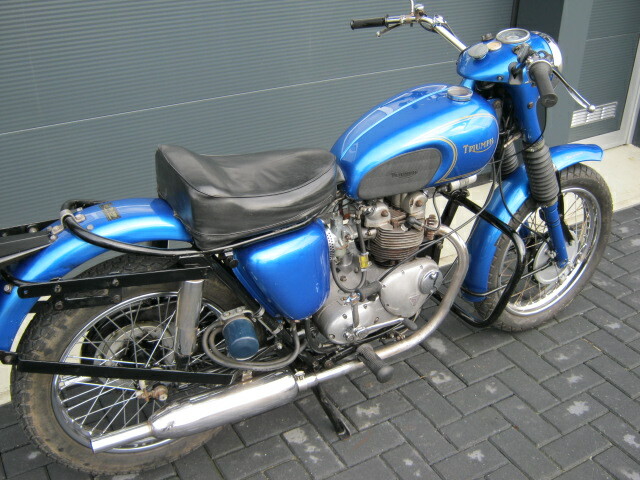 With Dutch registration and matching numbers.